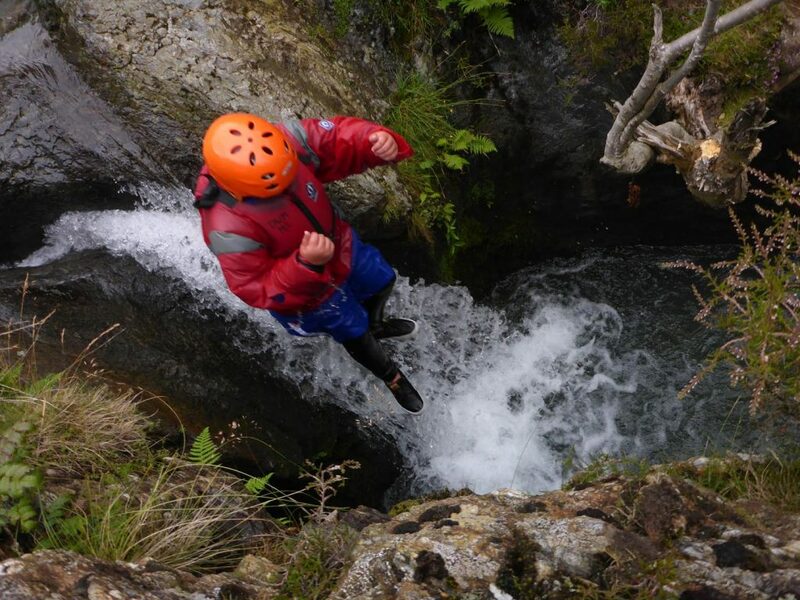 Providing adventures and memorable experiences for everyone. Take your pick, we’ve got activites for everyone. Kayaks, canoes, stand up paddle boards, sailing boats & more. Get some inspiration and help choosing the perfect activity for you. Families, groups of friends, parties, clubs and schools. 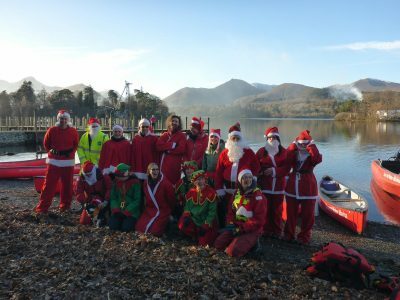 In a nutshell, something for everyone on Derwent Water. From absolute beginners to advanced, individuals or groups, we have it all. We also have excellent facilities including free car parking, changing rooms, showers, toilets, shop and modern quality equipment hire. Our staff are renowned for being extremely friendly, professional, knowledgeable and helpful. There really is no contest, Derwent Water Marina is the ideal base to get out and explore the idyllic Lake District and if you need somewhere to stay we can help with that too, with self-catering apartments close by. We are a Royal Yachting Association accredited training centre and offer a range of courses leading to the internationally recognised RYA certificates. We also have the British Canoeing Quality Mark for activity provision and offer a variety of canoeing courses. 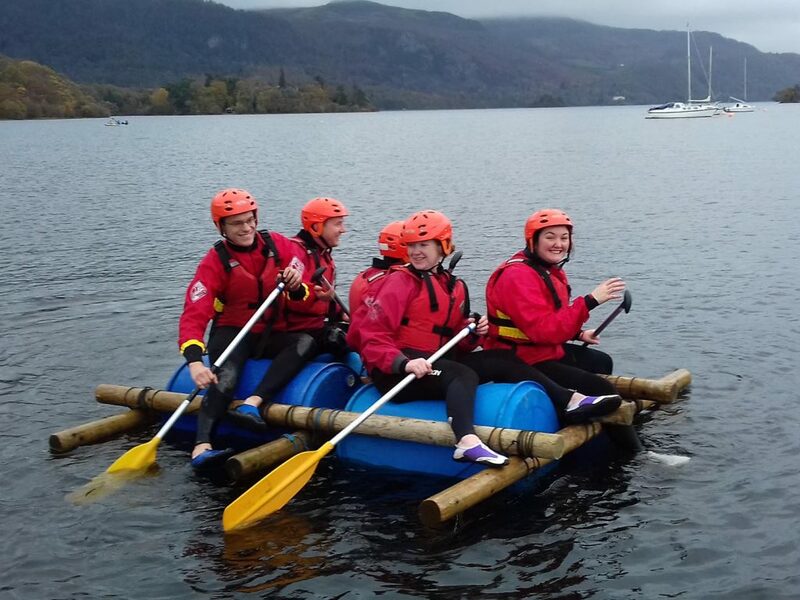 The Adventure Activities Licensing has accredited Derwent Water Marina as an organisation that promotes good safety management practices. We provide courses and taster / refresher sessions in sailing, windsurfing, canoeing, kayaking, stand up paddle boarding (SUP). 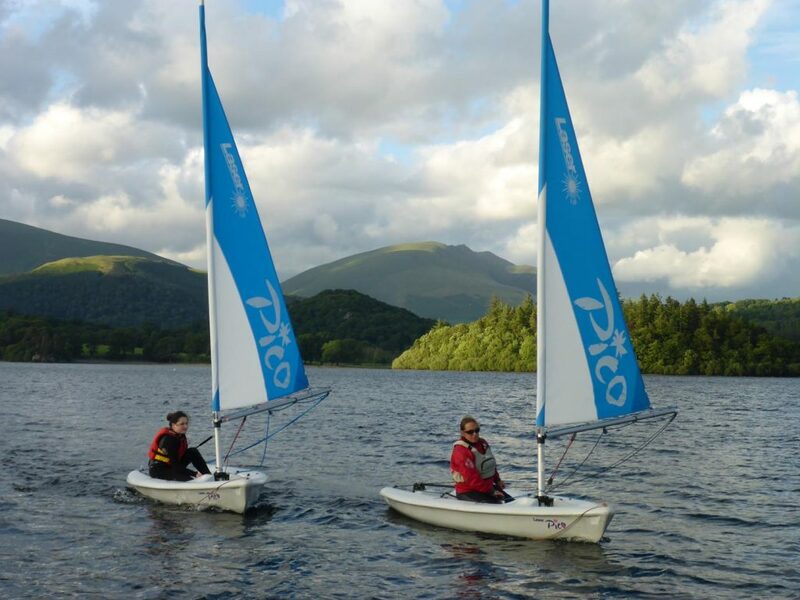 Derwent Water Marina holds official RYA sailing and windsurfing courses, and British Canoeing courses. 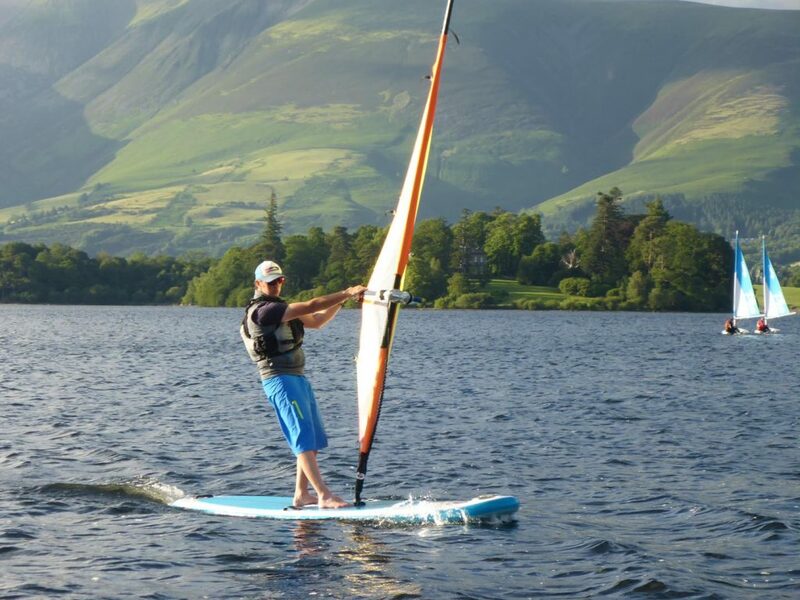 Get on the lake at Derwent Water Marina and improve your skills and confidence. We also offer lake journeys and children’s course weeks. 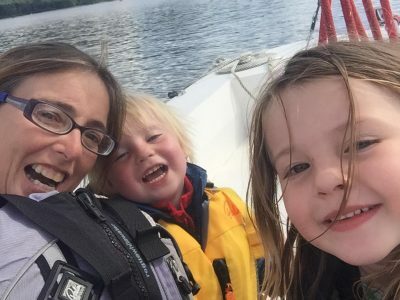 Sail the lake with your choice of boat from our extensive fleet of modern dinghies including: Laser Funboats, Laser Picos, Laser 1s, Laser 16s, Laser Bahia and Hawk 20 Keel Boat. Whatever your experience there is something for you. Sailing boats suitable for individuals, families and groups. We also offer RYA accredited sailing courses and we have an onboard sailing club. Suitable from one person to a whole family, our canoes and kayaks offer the perfect way to explore the lake, no matter what your ability or experience. Why not take a picnic and explore one of the islands. Our fleet of canoes and kayaks include: Canoes – Mad River Explorer 16’s, Kayaks – Include Venture Flex, Dagger Katana or similar, Salsa double Kayaks, RTM sit on Kayaks. Work your full body and core strength while peacefully gliding the lake on one of our Red Paddle Co, SUP boards. If you haven’t been SUPing before, we recommend one of our taster sessions to grasp the basics. Or if you know what you’re doing, grab a board and go get on the lake! 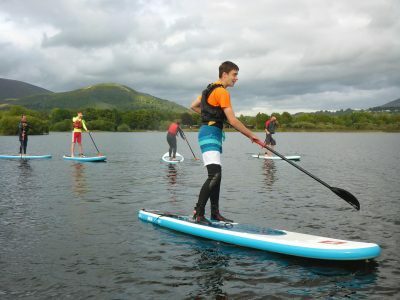 Or you might be keen to join in on one of our SUP journeys and explore the lake with a group of SUPers. Get on the lake and feel the wind in your hair as you glide through the waters and experience the thrill of windsurfing. Our windsurfing equipment include: Hifly Revos, Premos, Mambos and Magnums with a choice of Sails from Junior rigs to 6.3 meter rig. Learn how to windsurf with one of our RYA accredited courses, or if you already know how, then simply hire one and surf with the wind. Here are some kind words and feedback from our clients and customers. Keep up to date with all the latest news from us, all year round.